Last week I attended a 2-day workshop, Qualitative Research, with Kathy Charmaz. Kathy is a retired professor of Sociology at Sonoma State University. She is known for her research and writing, in particular her work on Grounded Theory. "Constructing Grounded Theory" 2nd edition is available on Amazon. The sessions I attended were focused on qualitative research and writing for an audience especially for journal articles. This is a technique to get ideas flowing. We were told we could give ourselves permission to write freely and badly, and without any real order. Just write. These pieces allow you to get ideas down quickly. Time management for writing was discussed and how many of us have guilt trying to fit it into our schedule. It was suggested we develop a routine - 15 min of memo or free writing a day - maybe first thing in the morning would be best for me. If I am strong enough NOT to open email before a certain time, I can get a lot more done - I know it! Another activity we did was 'clustering'. This was visual - paper and pen. A cluster can become a diagram, a model, a presentation. It is good to photograph all stages, cut sections out and reorganise etc. You never know when you might suddenly have something usable. I have tried to make the size of objects reflect their strength (not really achieved). I have tried to draw links between sections (some may work). I guess the main point of this is to start to view your data in different ways and for relationships to be more obvious. I am not good a this type of free-sketching, diagram creating - so I think it is actually good for me to do this. My goal is to have diagrams that reflect data analysis and recommendations in my thesis....eventually. One of the workshop exercises was 'memo' writing. It is important to give memos a heading, or perhaps a category, and treat them as personal data - not to be seen in the current format by others. They can be edited, split, rejoined and more to move your thoughts around and connect ideas. They can be used to support articles and sections in your thesis. So....we wrote a memo, and then we discussed how to edit and improve. This was a vitally important exercise for me. Dissecting sentences, aiming for clarity, use of storytelling, use of metaphors, similes, showing not telling - and more...so much to think about to create a well-written piece. We wrote, we dissected.....and I think we improved. Here is a modest example of the start of a memo I wrote and then added more active verbs. Data is showing that a characteristic of an online global collaborative educator is having an attitude conducive to doing things differently. This attitude may come through experience, however it is not typically ageist. This attitude may come about due to the current learning situation and then opportunity or not to expand as a practicing professional. There are two factors here - being able and being willing. Ertmer talks about 1st and 2nd order barriers to integrating technology with the former 'ability’ to connect, the latter 'willingness’ to connect. Ertmer’s work intersects with what I am discovering in terms of implementing global collaboration. 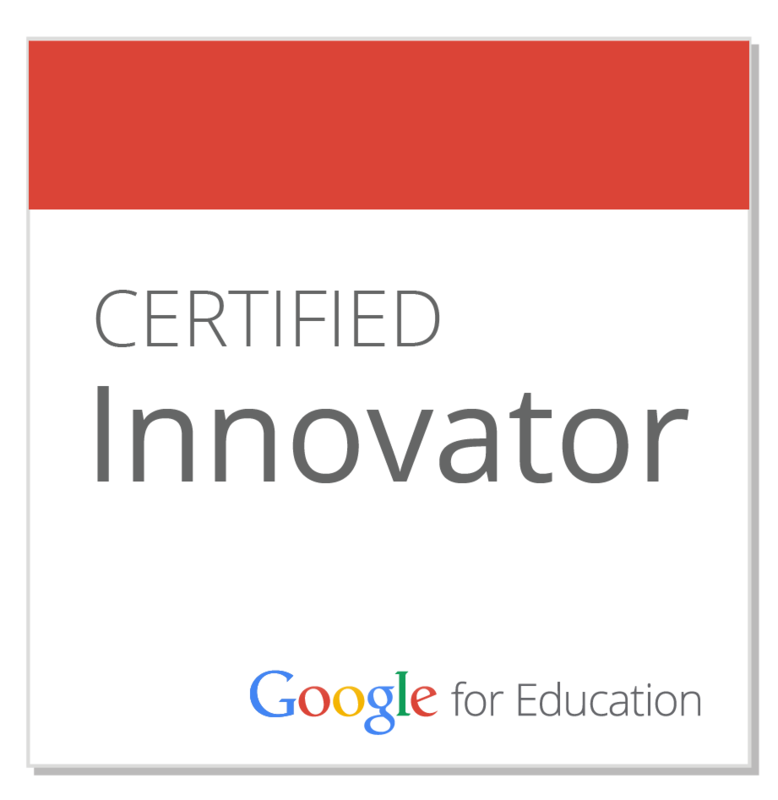 The educators I have spoken to navigated challenges to do with hardware and software and access to the Internet. They then developed practices that embed collaborative learning into the curriculum, overcoming some or all barriers. Second Draft - better verbs? 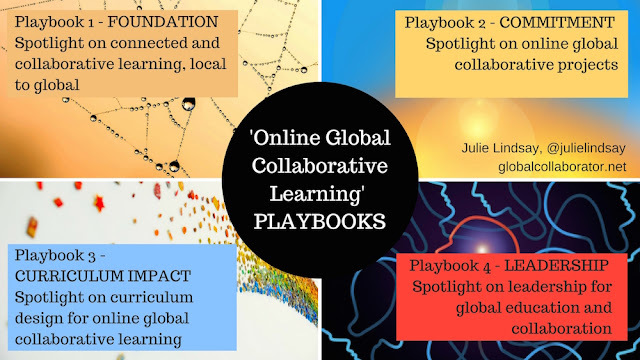 Data reveals that a characteristic of an online global collaborative educator is adopting an attitude conducive to implementing things differently. This attitude may transpire through experience, however it is not typically ageist. This attitude may happen due to the current learning situation and then opportunity or not to expand as a practicing professional. There occur two factors here - ability and willingness. Ertmer talks about 1st and 2nd order barriers to integrating technology with the former 'ability’ to connect, the latter 'willingness’ to connect. 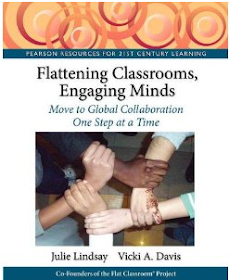 Ertmer’s work intersects with what I am discovering in terms of implementing global collaboration. The educators I discussed this with navigated challenges to do with hardware and software and access to the Internet. They then developed practices that embed collaborative learning into the curriculum, overcoming some or all barriers. Two factors - ability and willingness - influence the adoption of new learning modes by educators. 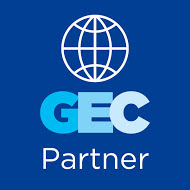 An online global collaborative educator can adopt a willing attitude conducive to implementing things differently. This is not ageist, but may develop through experiences and opportunity to grow as a practicing professional. 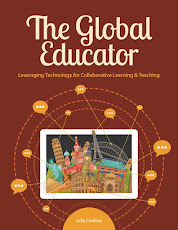 This relates to the work of Ertmer (date) in terms of implementing online global collaboration, whereby educators are able to navigate challenges to do with hardware and software and Internet access but fall short of adopting real pedagogical change.